Organizational ambidexterity: Sustainable innovation management is required to account for organizational ambidexterity, i.e. optimizing existing businesses and developing new businesses have to be driven in parallel. Failing to achieve an individually optimal balance will not lead to company success in the short and long term. Three Horizons: Organizational ambidexterity can be implemented by using the “Three Horizons” (3H) concept. Each horizon corresponds to a certain innovation scope. 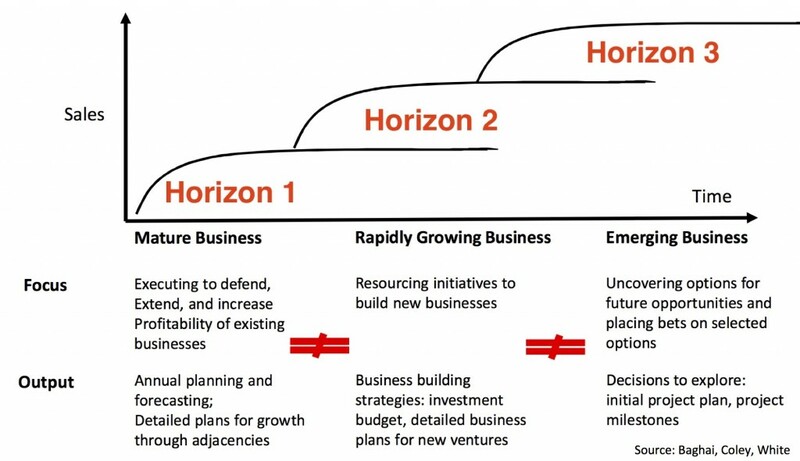 Whereas Horizon 1 (H1) looks at developing the current core business through incremental innovation and improvements in the short term, Horizon 3 (H3) focusses on identifying entirely novel – and often disruptive – innovation opportunities (technologies or business models) in the middle to long term. Horizon 2 (H2) aims at bridging H1 and H3 by means of scaling promising H3 initiatives or innovating existing H1 business models. 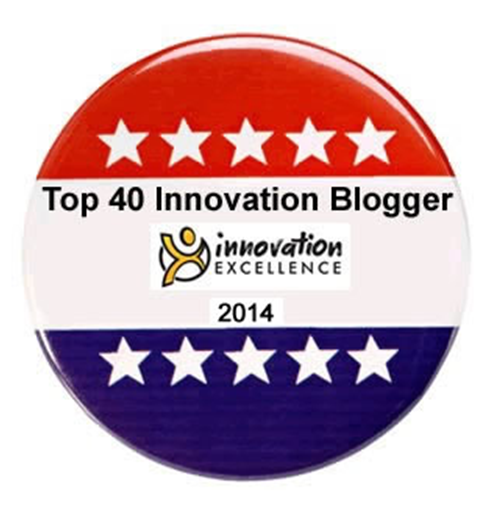 The 3H concept aligns innovation activities with intended strategies. Further, it takes into consideration that exploitation and exploration feature incompatible requirements in order to thrive and are therefore to be adequately fenced off from each other. Portfolio management: In order to govern this required innovation balance and the corresponding resource allocation, a portfolio management approach is to be implemented. It allows an overall view of all company initiatives on the one hand. On the other hand, the overall portfolio can be divided into the afore-mentioned strategy horizons, each of which can be treated separately (e.g. in terms of allocated budgets or resources). A portfolio approach has several benefits. First, it sets up the expectation that different projects will be managed, resourced, and measured in different ways, just as an investor would use different criteria to evaluate an equity investment and a real estate one. Second, because the portfolio consists largely of H1 and H2 efforts, seeing it as a whole highlights the critical importance of these activities, which protect and extend core businesses. Finally, a portfolio approach helps reinforce the message that any project, particularly a disruptive one, may carry substantial risk and might not deliver commercial results – and that’s fine, as long as the portfolio accounts for the risk. 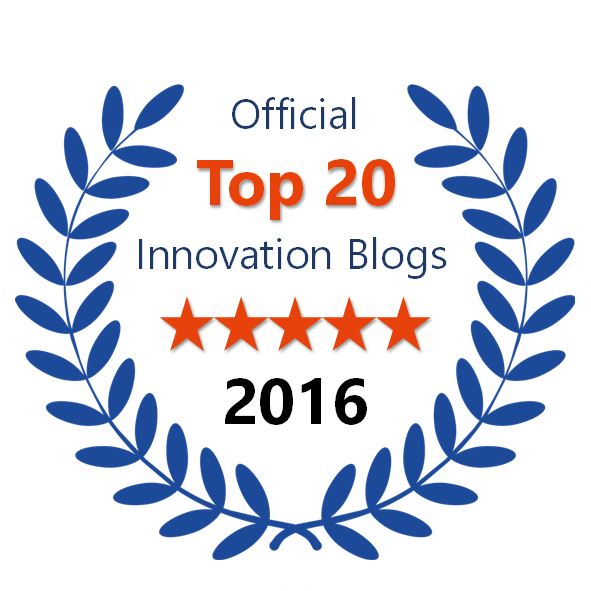 Recently, recognized innovation specialists have increasingly supported the importance of balancing innovation portfolios by introducing a separated horizons approach. I’d like to emphasize in particular the contributions from Paul Hobcraft, Steve Blank and Geoffrey Moore. They are all well worth reading and learning from! Leading and managing innovation activities across the 3H is no “one size fits all” endeavor. As mentioned earlier, each horizon corresponds to a dedicated purpose and poses special challenges. Therefore, leadership and management have to fit this unique context. Whereas H1 initiatives (exploitation) primarily require traditional management, H3 initiatives (exploration) can only be led to success through a more entrepreneurial form of management. 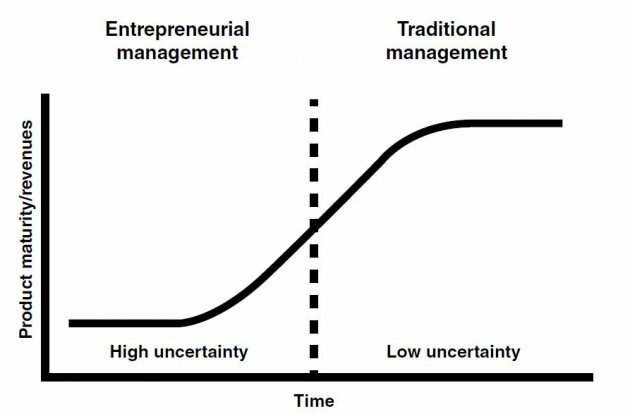 Nathan Furr points out that entrepreneurial management is related to high uncertainty and creating value in early phases of a new venture. Traditional management comes into play when uncertainty has been resolved and the primary aim is capturing value (see figures below). 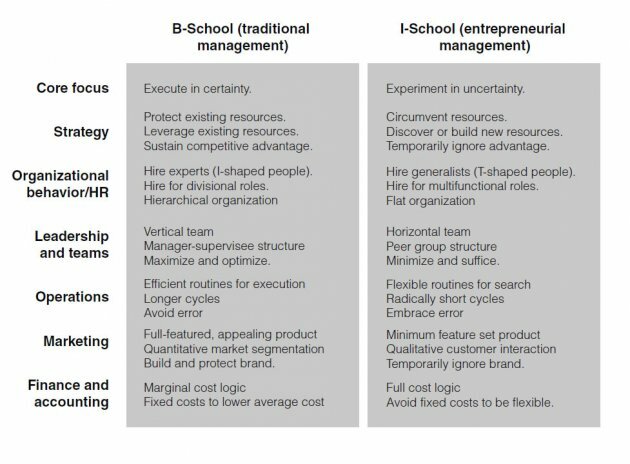 This calls into question whether B-Schools are the best place to educate managers for strategic exploration and discovery. Managing a new, potentially disruptive initiative is quite different from managing an established business. Operational excellence requires a highly disciplined style of management based on the detailed analysis and inspection of all processes, including product quality, customer satisfaction, sales results, costs and expenses, and so on. On the other hand, managing an initiative based on a new technology or potential market requires a more entrepreneurial management style, based on establishing an early market presence and learning in the marketplace through continuous experimentation and adjustments. Leadership and management are two very different disciplines, and they are not particularly compatible. Great leaders are often horrible managers, as icons as different as Steve Jobs and Winston Churchill have born witness. Less often noted, great managers are often horrible leaders. Their commitment to fact-based decision-making comes at a time when decisions must be made in advance of the facts. Their great strength in managing the numbers is actually a liability because the numbers they are used to managing are trailing, not leading, indicators and do not help to keep ahead of change. Leadership manifests itself most obviously in narrative. When you cannot know the future, you have to make it up. We call it being visionary, but we should remember that most visionaries “see” with their eyes closed. It is their imagination, not their analytic intellect, that is developing the new strategy, and they communicate it by describing a compelling vision of a highly desirable future state, and by using that vision to engage and enlist all the various constituencies who must come together to bring that state into being. To win in a time of disruption takes a volunteer army, one that has been inspired to make the sacrifices necessary to achieve the ends desired. 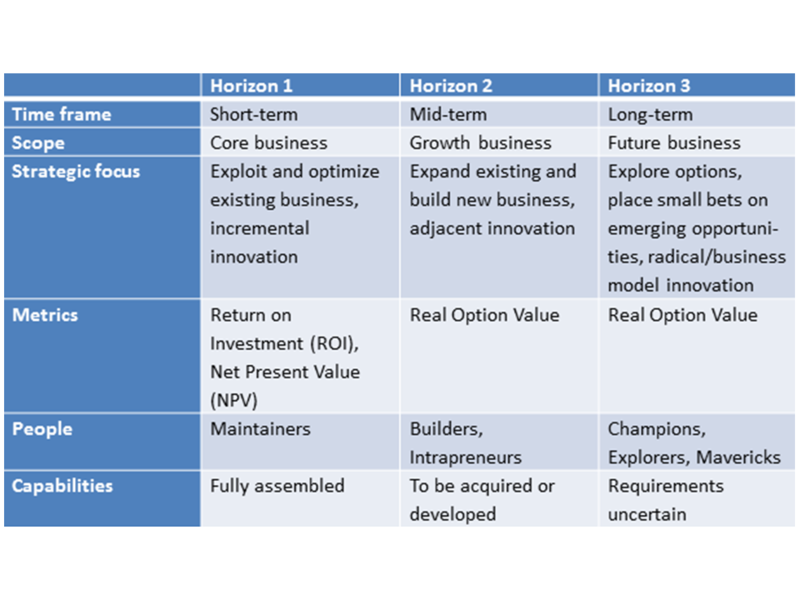 H3 and H2 initiatives often resemble phases in the life cycle of startups. Whereas H3 can be considered a “search” phase, H2 is geared towards “building and scaling” validated business models and opportunities. Needed management tools and techniques in this phase are very different from the previous “search”. Therefore, initial founders and entrepreneurs have to adjust their management and leadership style accordingly. In some cases, it might also be indicated to replace people in charge with others who turn out to be more suited and skilled to guide a venture through this extremely challenging H2 phase. Moreover, H2 initiatives require exceptional leadership capabilities. Firstly, H2 intrapreneurs must be able to take their people on a journey into the unknown as the future of those activities is highly uncertain. 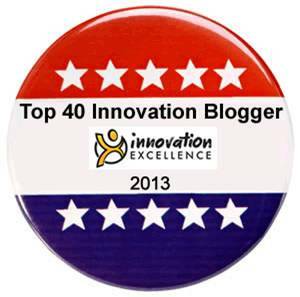 Secondly, these transformative, and often disruptive, initiatives usually entail massive change in the organization.